The No. 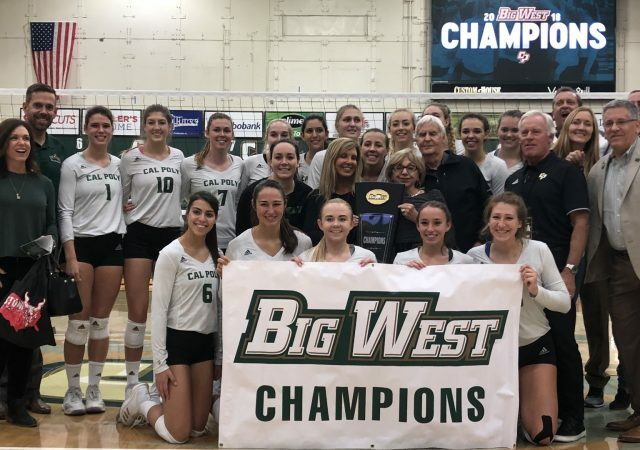 14 team secured sole possession of the Big West title after the Mustangs defeated Cal State Fullerton in three straight sets on Saturday night. 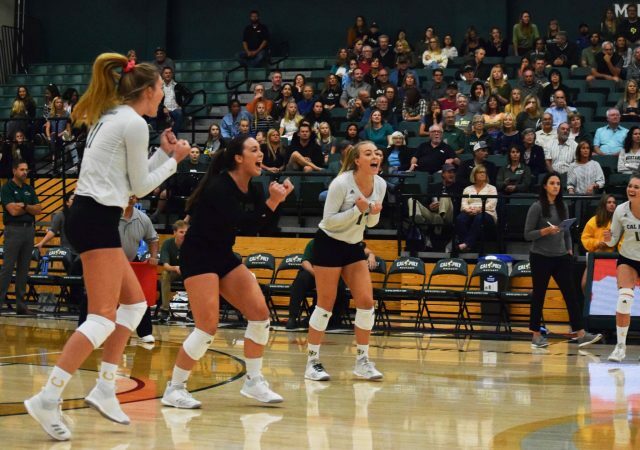 So far this season, the team is 15-2 overall and 5-0 in conference. 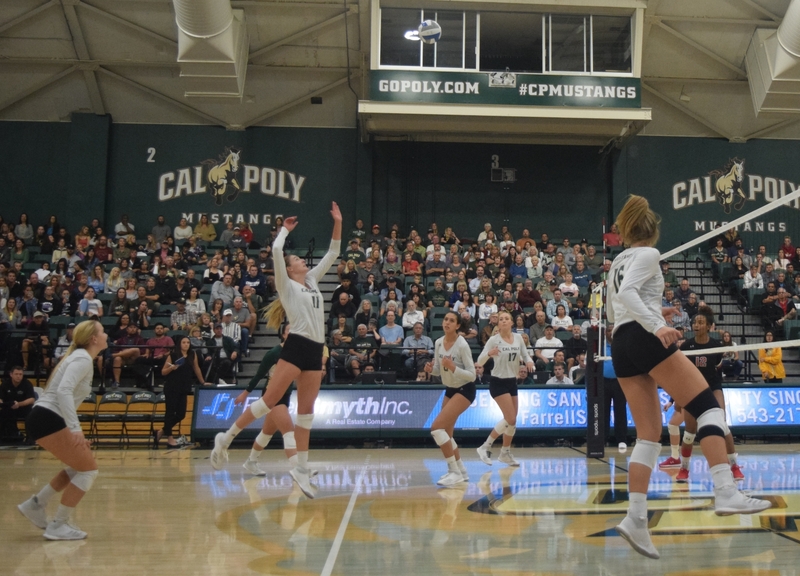 Splitting this road trip puts Cal Poly fifth in conference going in to this crucial month of the volleyball season.